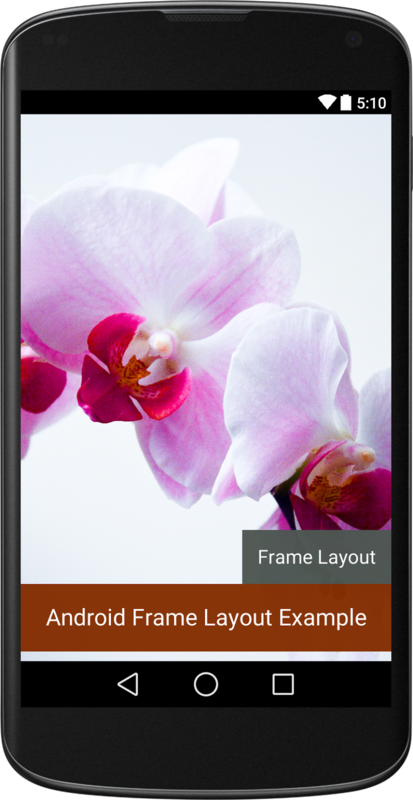 Frame Layout is one of the simple and useful layout in android. This can be used in XML layout or in java code. In this simple example you will learn to make android application using frame layout.